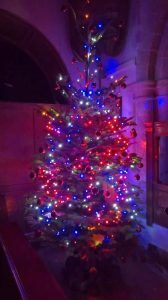 Please note that there will not be an eNewsletter next Sunday 23rd December but we hope to get one out for 30th December! 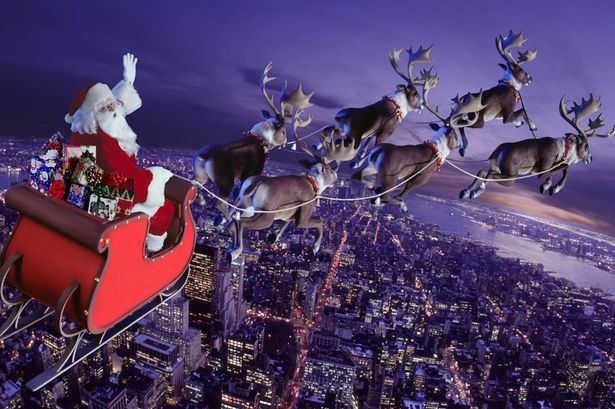 The Hall will be closed during this Xmas period from Tuesday 18th December 2018 until Tuesday 1st January 2019 inclusive for floor re-surfacing. If you have an urgent enquiry please email the Hall Warden, Carol at minsteadhall@btconnect.com. Again this year an invitation to share the remembrance of a loved one at Christmas. 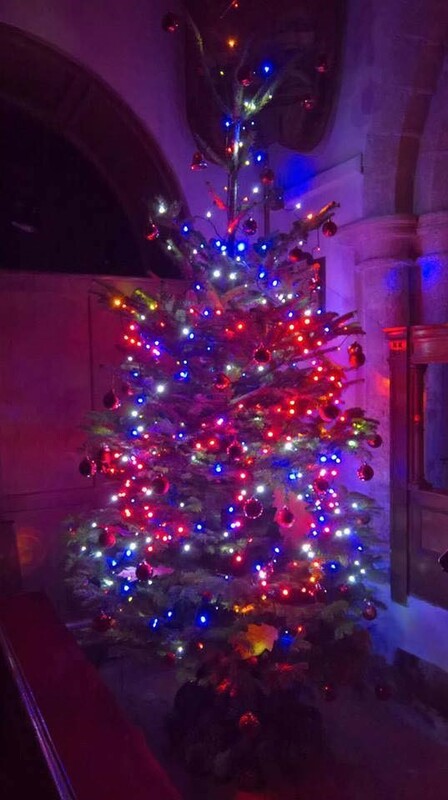 The tree is decorated and in church already. 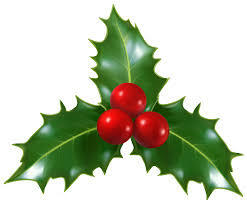 Fill in a name tag (names will not be read out) and help to decorate the tree. Blank tags will be in a box on the front left pew on the nave, or use your own. This year our service of readings and carols is at 4pm on Sunday 16th December. Please do join us in a joyous Christmas celebration. See All Saints for further information about services and events. Don’t forget there will be Carols on the Green outside the Trusty from 6pm on Saturday 22nd December. We are expecting Father Christmas to make an appearance on his sleigh at about 6.30pm to give out presents to the well behaved. (parents please leave with the Trusty beforehand, value below £5). 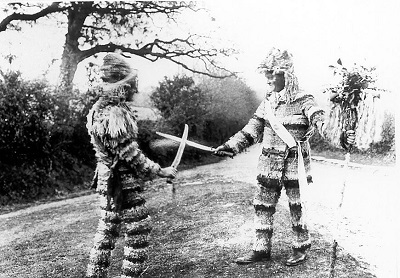 This will be followed by a show by the world famous Mummers of Minstead led by Nick Mellersh. MINSTEAD PLAYERS – DON’T MISS THE NEXT PRODUCTION! 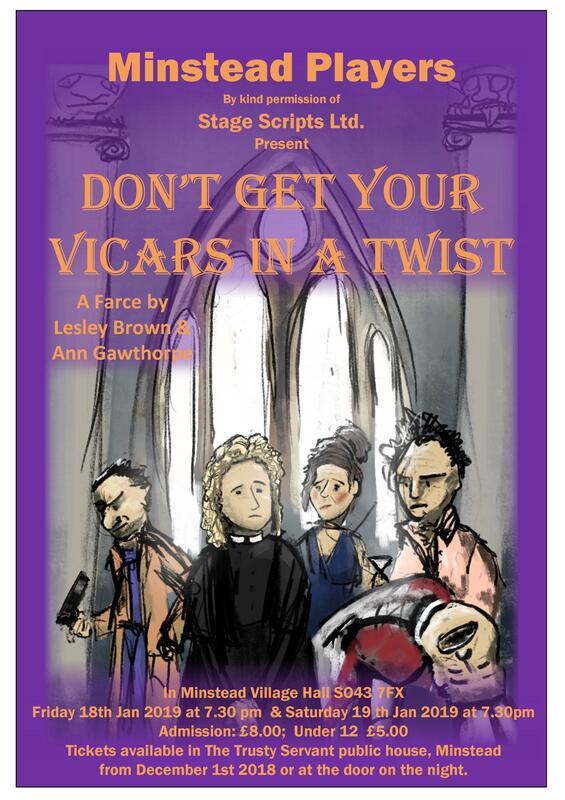 “Don’t Get Your Vicars in a Twist” is a classic over-the-top British farce, with bishops & actress, a par-boiled actor & rotting-drunk has-beens, impecunious parishioners lusting after their new female vicar, an (easy) lay-reader and a camped-up impresario putting on a Murderous Mystery Weekend for profit in the vicarage. 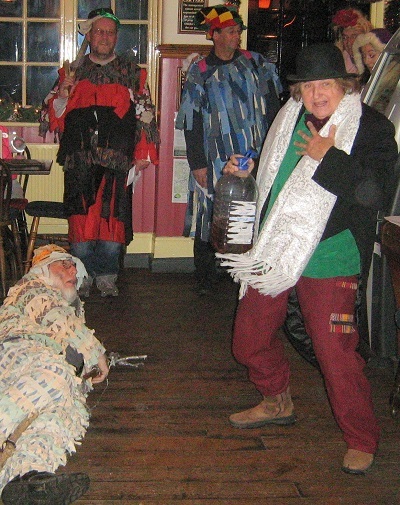 With guaranteed twisting-of-knickers and dropping-of-trousers, what could the rude & prude punters deduce about village life and The Great Bard? 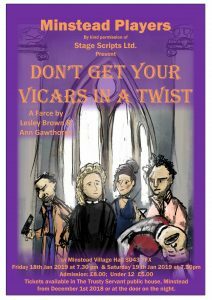 Our production features real trained farmers, doctors & nurses, pilots & soldiers and even vicars, (but no trained actors) so please support Minstead Players at the Village Hall on Friday 18th or Saturday 19th January at 7:30pm, tickets from The Trusty Servant make a great stocking-stuffer, or on the door.